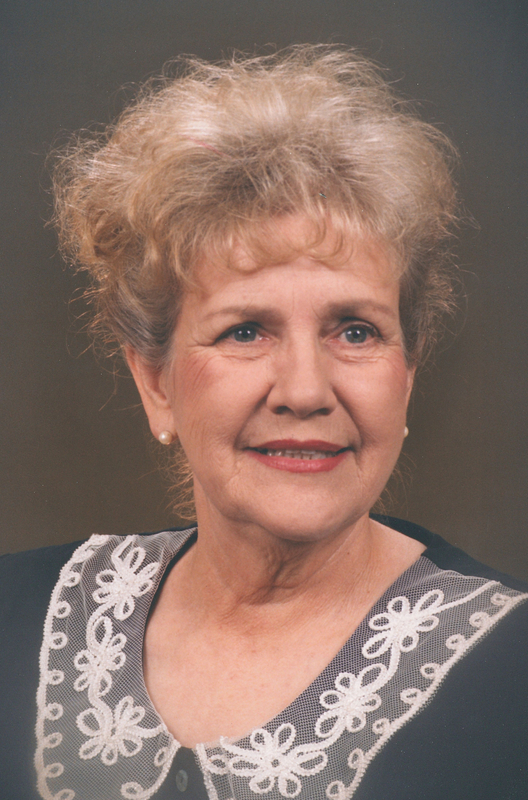 Services for Shirley L. White, 81 of Sallisaw, Oklahoma will be at 1:00 PM on Friday, January 18, 2019 at Agent Mallory Martin Chapel in Sallisaw, Oklahoma. 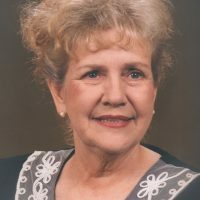 Burial will follow at Brushy Cemetery in Sallisaw, Oklahoma under the direction of Agent Mallory Martin Funeral Service, Inc.
She was born on August 18, 1937 in Sallisaw, Oklahoma and passed away on January 14, 2019 in Sallisaw, Oklahoma. Mrs. White was a Special Education Teacher and Adult Education Teacher. She was preceded in death by her parents, Opal and Bud Anderson; husband, Maron “Skin” White; 1 daughter, Marilyn White; 1 son, Richard White and 1 sister, Linda Monk. Active pallbearers will be Buster Drain, Bruce A. Randle, Bruce Randle and Eardie Six.